It seems like LG’s next flagship smartphone will be pack an excellent specification. According to recent reports by the ZDNet Korea, LG’s upcoming G3 smartphone will come with a QHD Display Screen with 2560 x 1440pixels, which is also referred as 2K resolution and will be powered by an octa – core processor with 16-megapixel rear camera. 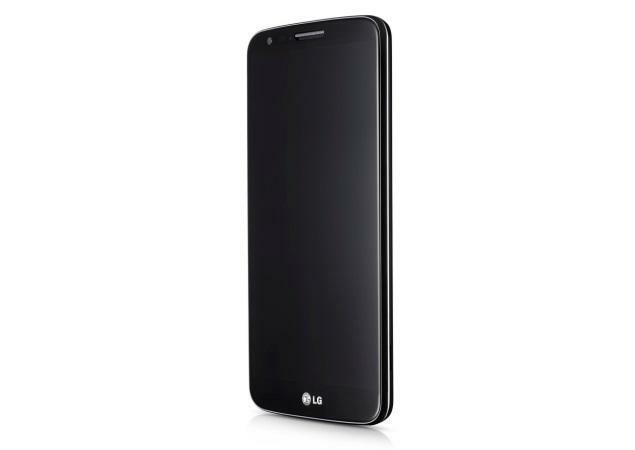 According to the publication sources, LG G3 will come sometime in the second half of 2014, as similar to LG G2 which was also launched around the same time this year. The reports also adds that we might see a LG-made prototype running octa-core processor at next years MWC trade event. Currently there are no more details available regarding this smartphone. But we are expecting to see more rumors and leaks in coming days.